The emergence of multidrug-resistant bacterial pathogens forced us to consider the phage therapy as one of the possible alternative approaches to treatment. The purpose of this paper is to consider the conditions for the safe, long-term use of phage therapy against various infections caused by Pseudomonas aeruginosa. 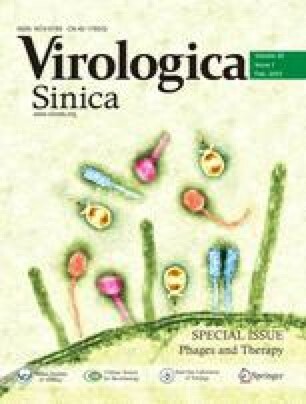 We describe the selection of the most suitable phages, their most effective combinations and some approaches for the rapid recognition of phages unsuitable for use in therapy. The benefits and disadvantages of the various different approaches to the preparation of phage mixtures are considered, together with the specific conditions that are required for the safe application of phage therapy in general hospitals and the possibilities for the development of personalized phage therapy.